Happy Wednesday, everyone! I hope that your week has been going well so far. It is the last day of the month, and I realized that I still had one post left to do for the November Key Ingredients kit! This month has completely gotten away from me, if that isn't completely evident in the lack of blog posts all month long! Instructions: Make card from cream cardstock. Cut a 4" block of brown paper, and adhere the diecut button card to the front of it. 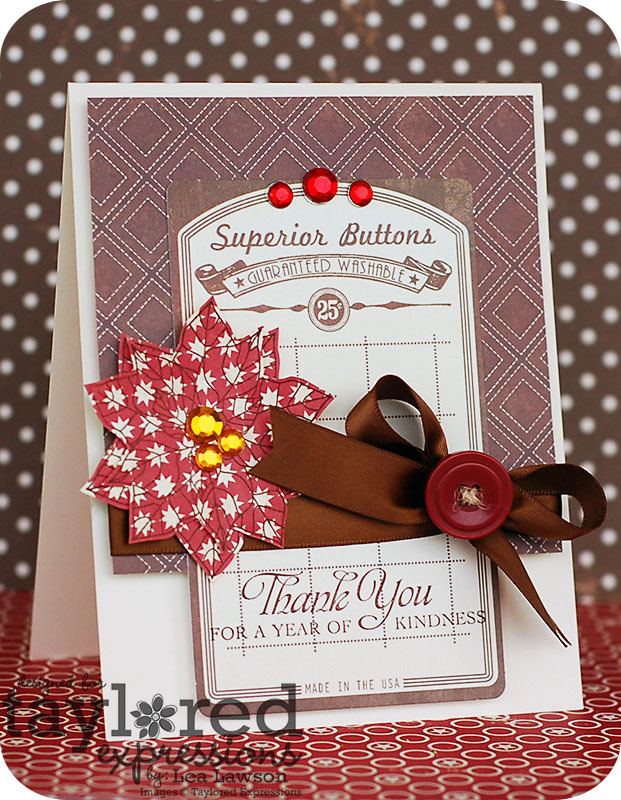 Stamp the sentiment to the bottom of the diecut, then wrap ribbon around the middle of it. Add a button to the middle of the bow using twine. Adhere the entire piece to the front using foam adhesive. Stamp the two flowers to red starburst paper and cut out. Give them some dimension, then layer together. Add yellow jewels to the middle, then adhere the flower to the front. Add three jewels to the top of the diecut card to finish. As I have said before, the Key Ingredients kits are tailored towards card makers...and you can make dozens of cards with just this one kit! Here is a link to the subscription page if you would like to get started!! 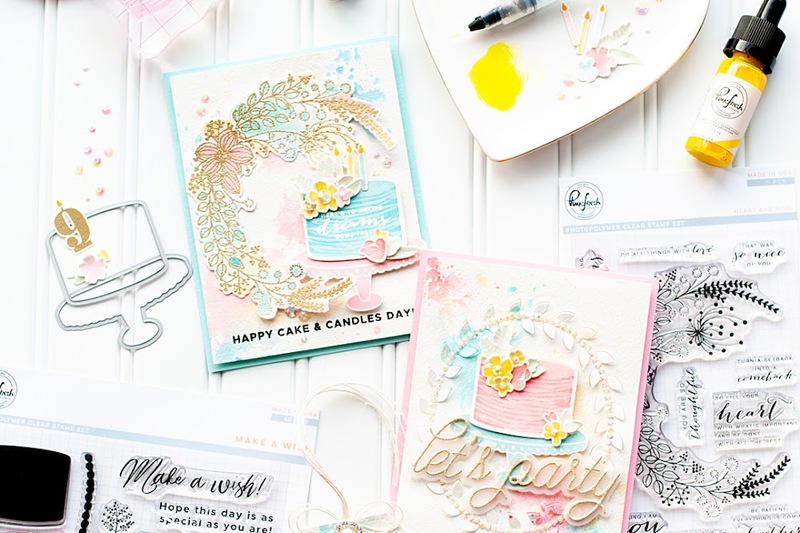 Every month Inspiration Sheets are provided for the kit, which is complete with supply lists and instructions...so you can recreate the very same cards if you like!! 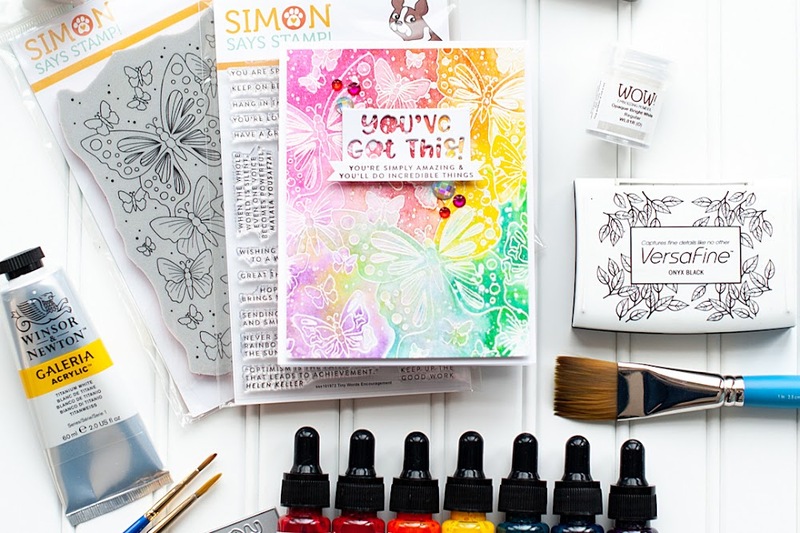 This kit has something for everyone...beginners, all the way up to those who have been making cards for years. Thanks for playing at CAS-ual Friday! This is just gorgeous Lea, thanks for playing at Ribbon Carousel! So pretty! Love that you were inspired by the Crafty Creations colours!! I really like how you added the bling to your card. Delicious!!!!! Thanks so much for joining the fun with us at CAS-ual Fridays! Looking forward to seeing more of your fab work! You rock Lea...plain and simple. Fabulous card, Lea! 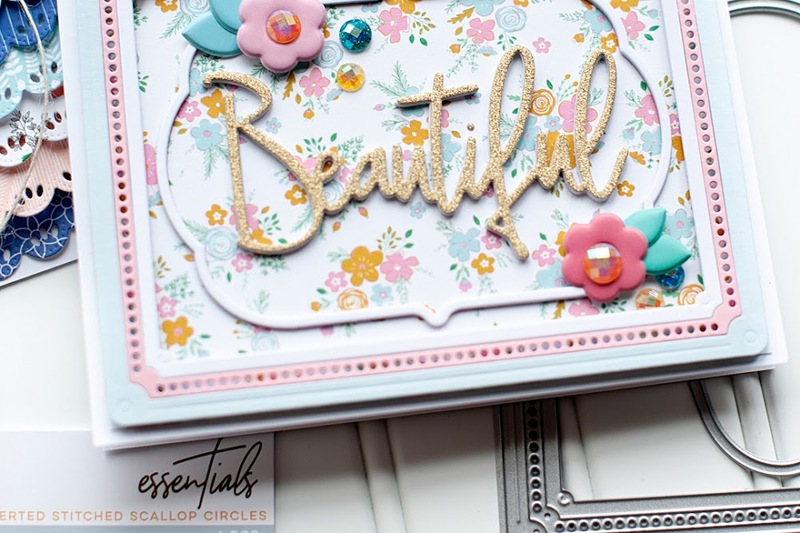 LOVE all the wonderful elements you used and gorgeous rich colors. Beautiful!!!! !Thanks for playing along with us at Ribbon carousel!!!! Absolutely delightful, Lea! LOVE this sentiment! This is absolutely beautiful! I love the subtle decoration of the pp flower -so pretty without overpowering your focal point!